Much has been made of Atlas’s withdrawal from the northern theater. While Bobby’s misgivings about the “SC” invasion are not held by him alone, it’s important to remember that the internal politics of Atlas are rather different from either IT or -A- (despite the opinion of some in the north who like to paint Atlas as either an IT or -A- pet). Atlas pays their bills with money obtained from rent. They’re slumlords to a wide array of alliances; some decent and some terrible. With poor resource density in most of their space, Atlas do not have he luxury of allowing all their renters to be slaughtered and move out. Furthermore, Bobby and some others in Atlas do not have much love IT (or MVN who left Atlas to follow Molle into Fountain). IT Alliance is considered the lesser of two evils by Atlas, but they certainly don’t get fanatical member participation in our ops like they would fighting for assets at home or neighboring -A- space. 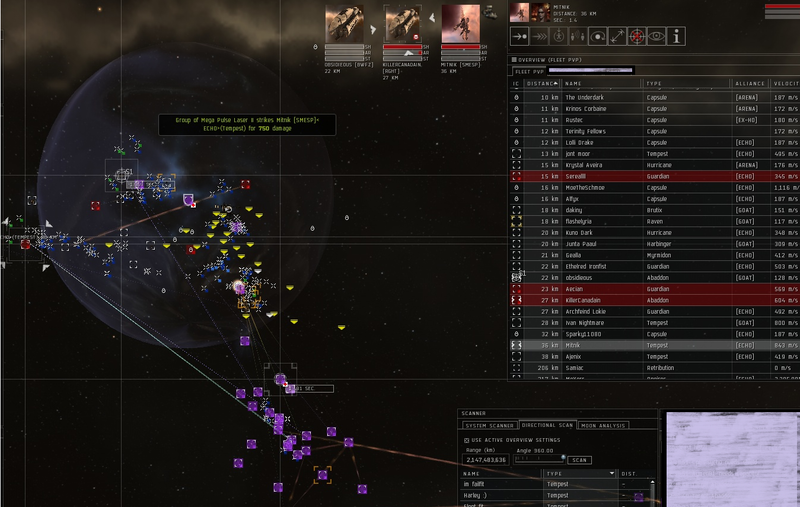 Atlas are much closer with -A- because these two alliances had their backs against the wall many times in 2009 and held their own against PL, Goons, Xdeath, Razor and more threatening to constantly hot-drop their tower-bashing ops. At one point, both PL and Razor had stationed a large dread fleet (with spares) in Curse strictly for dropping on Atlas. I remember the rise of Atlas to the status of South-Eastern regional hegemon with great fondness. With Atlas out, I think many have ceased saying “just wait until the rest of our side shows up,” but that doesn’t mean the entire coalition is going home. In a small meeting of various alliance heads, the majority of alliances (including IT, -A- and ROL) decided to stay in the fight. I think the best thing that could happen at this point would be for IT members to step up their game and prove they are capable of making a real showing. 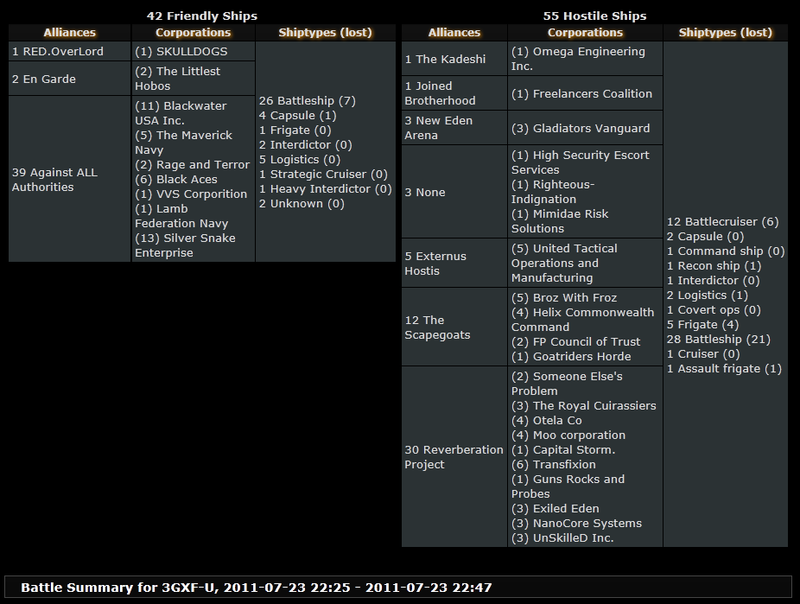 For our alliance size, deployments have been chronically under-sized. As we are now, our “invasion” is more akin to a Triumvirate-like harassment campaign with the occasional moon grab than a credible, existential threat to the NC. With problems at home in Delve and Fountain, IT’s position is not totally unalike that of Atlas. However, as this was our campaign, I think many are reticent to write it off so soon. 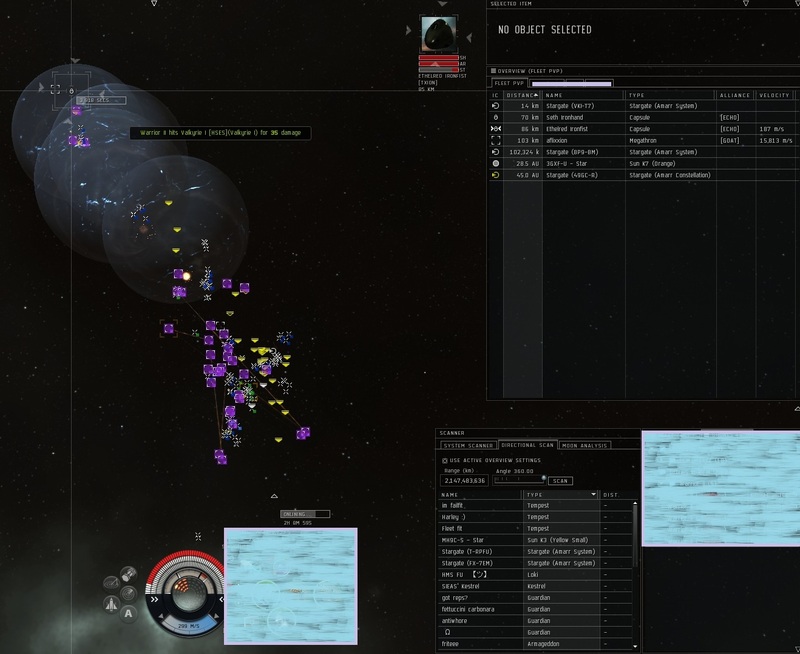 Eve history has some examples of one side suddenly making remarkable progress against a previously dominant opponent, but the NC has been strong on “fundamentals” like numbers, morale, alarm-clocking and capital/super capital deployments with no clear signs of cracking. We’re still “up there” on the front and there have been some excellent fights. Soho Torres has been tenacious lately and – despite very obvious differences of opinion on fleet composition and tactics – he shares Molle’s unwillingness to surrender prematurely. The NC seems juiced-up and has been trying to purge all hostile infrastructure with great haste. However, there have been many significant engagements in the US TZ with Soho and other Southern Alliance FCs unwilling to allow the NC to reinforce friendly infrastructure unopposed. A short while ago, we flew a 70-man gang composed chiefly of RRBS into 150 hostiles and had a good old-fashioned slug-fest. Fights on this scale have been fought in KQK, X-7, H-W, UMI and many other systems in recent days. While this campaign may not be the success it could have been thus far, improved coordination among SC alliances (and among SC leadership) will only benefit us in the long-run. It is important that we have this experience for the future because our enemies are not going to be any less-unified if we fight again (be it up north or down south). The worst part of Atlas leaving the north wasn’t really the loss of manpower. In my opinion, it was the loss of faith from a key ally. That can’t be measured in k/d ratios or efficiency. Ultimately, the fighting has not ended and there has been no orders to evacuate assets, but if we want to claim more than the occasional Pyrrhic victory up north, I cannot see us continuing like this for long without coming up with an entirely new strategy.